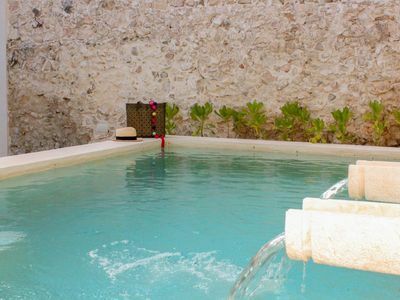 Azul Tulum is the next great destination in Tulum, Riviera Maya! 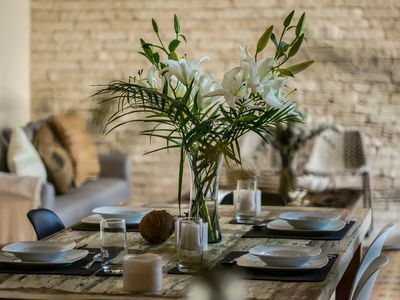 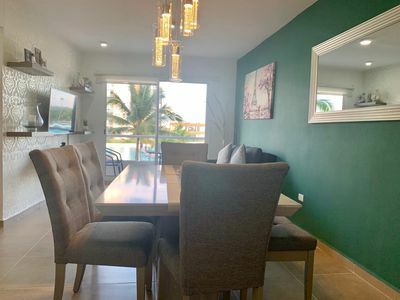 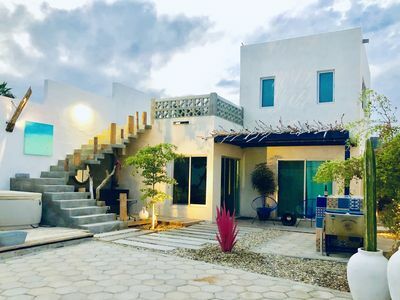 This beautiful, brand new building is located in the luxurious Aldea Zama subdivision, with easy access to all that Tulum has to offer. 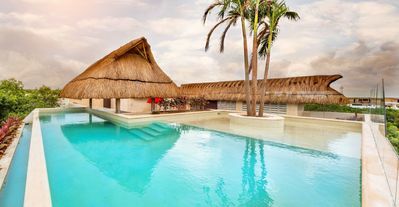 Comfort, affordability, and tranquility combine to provide you the perfect stay in one of the worlds hottest destinations. 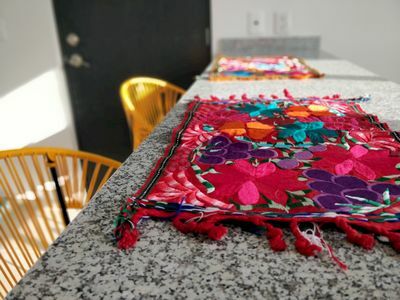 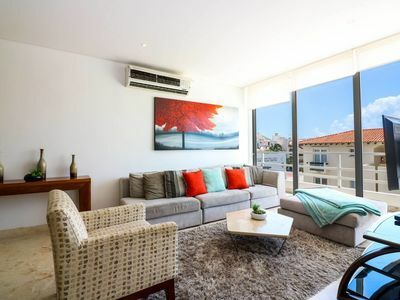 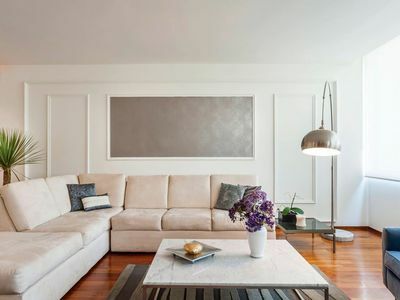 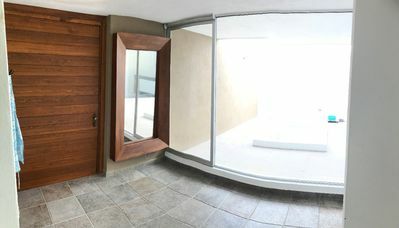 The building offers a variety of room types, but this listing is specific to our one bedroom, one bathroom Studio layouts with private bedroom. 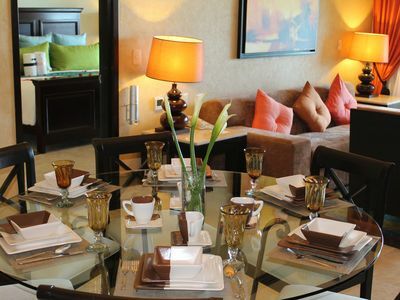 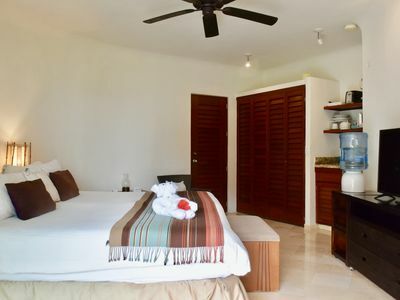 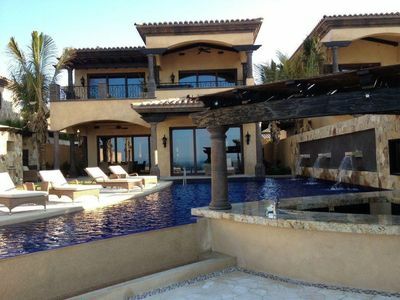 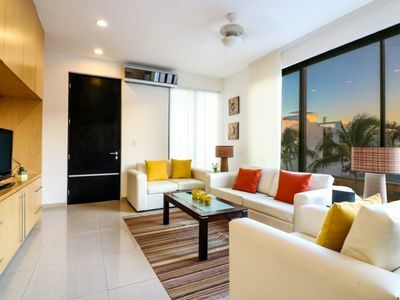 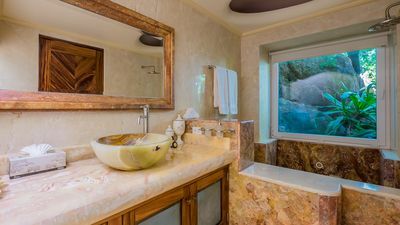 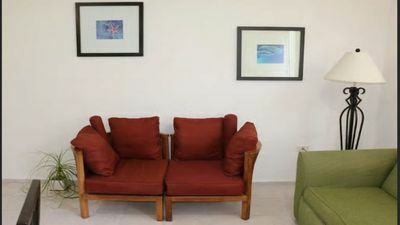 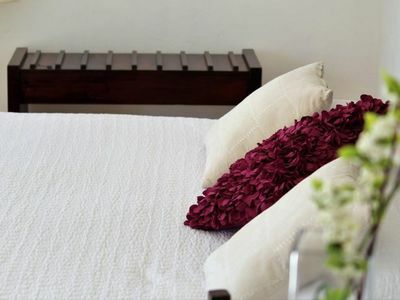 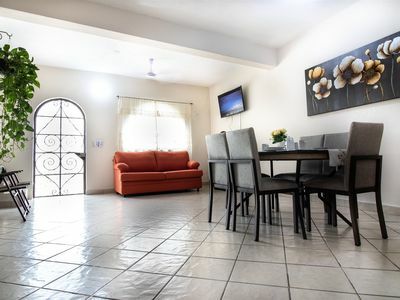 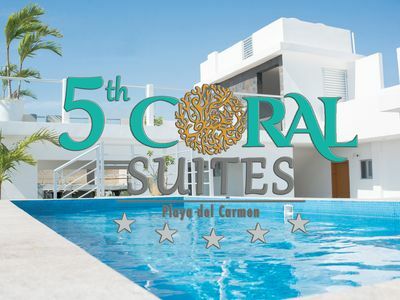 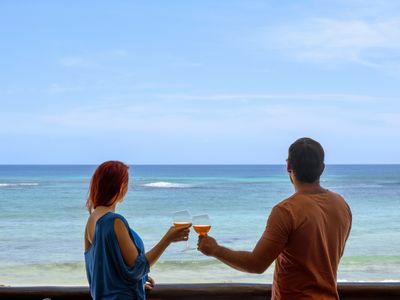 Amazing, ocean view suite in the heart of Playa del Carmen. 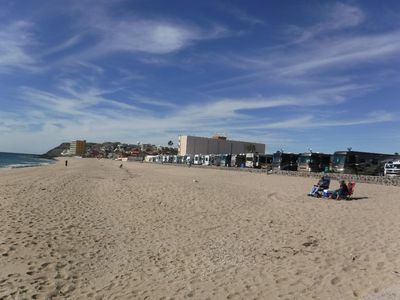 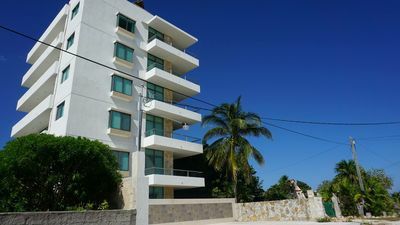 Modern 3BR in secure building, 2 Blocks to Beach!